This book compiles information from over 12 years of education, experience, and clinical work. This information includes the most effective techniques, strategies, and words of encouragement for parents, their children with ADHD or executive functioning dysregulation, and the children’s teachers. I hope you find it beneficial, as well. Am I alone in feeling this way? Are my kids the only ones who are this bad? Should I feel bad for regretting having kids in the first place? Will this ever get any better? Should parenting be this hard? 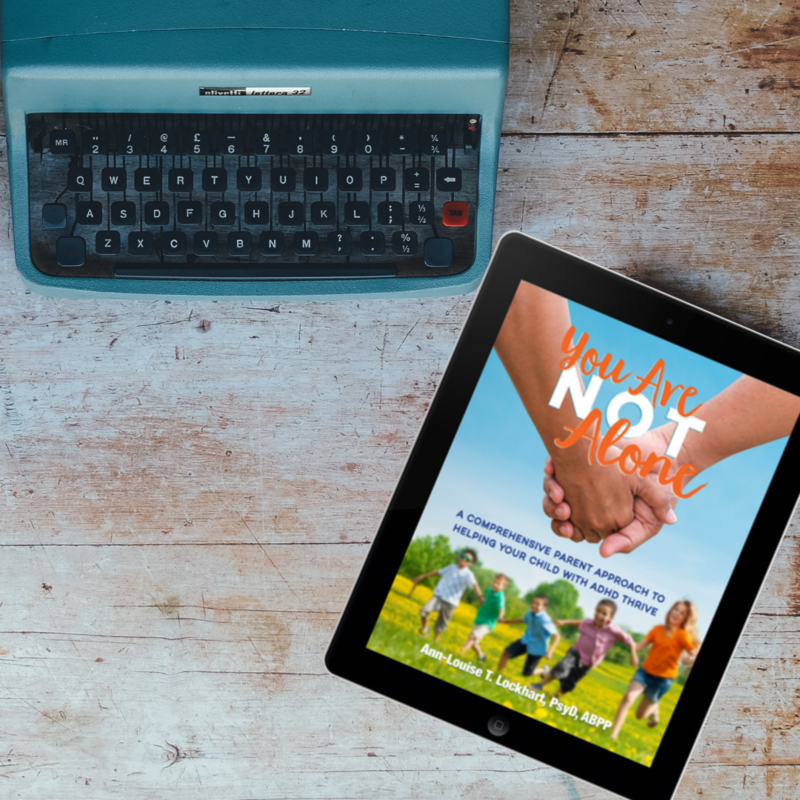 I named this book “You Are Not Alone” because I hear these questions a lot from the parents I meet with, the audiences I present to, and my friends who have children. I hav eeven felt this way myself. The good news is that you are not alone. You are not the only one feeling this way. Other people’s kids act up, too. You will have a range of feelings about having kids. Yes, it will get better and then worse again and then better. You are setting a foundation as a parent. You are molding this tiny being into a healthy, adaptive, functional adult. That takes work! The growing pains are ridiculous from every angle. This book is relevant in helping you know, understand, and remember that you are not alone.